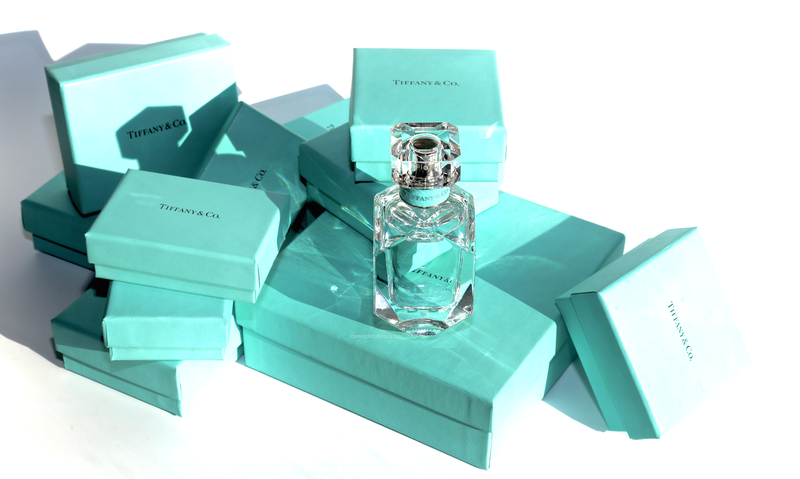 Judging from the multitude of blue boxes in the above photo (of which there may actually be even more around here), it’s safe to say that I am a Tiffany & Co. fan, so I was naturally intrigued to learn if this bespoke fragrance would live up to my expectations … as well as this storied brand’s 180-year history. Basically, this scent is exactly what I imagined a luxury jewelry retailer would smell like, and I mean that in the very best possible way. Striving to capture the essence that is Tiffany in fragrance form, could easily have turned into a Herculean task but somehow world-renown master perfumer Daniela Andrier of Givaudan has managed to do exactly that, creating a scent that is crisp, clean, deceptively sensual, but still so utterly refined — and perfectly representative of the brand itself. 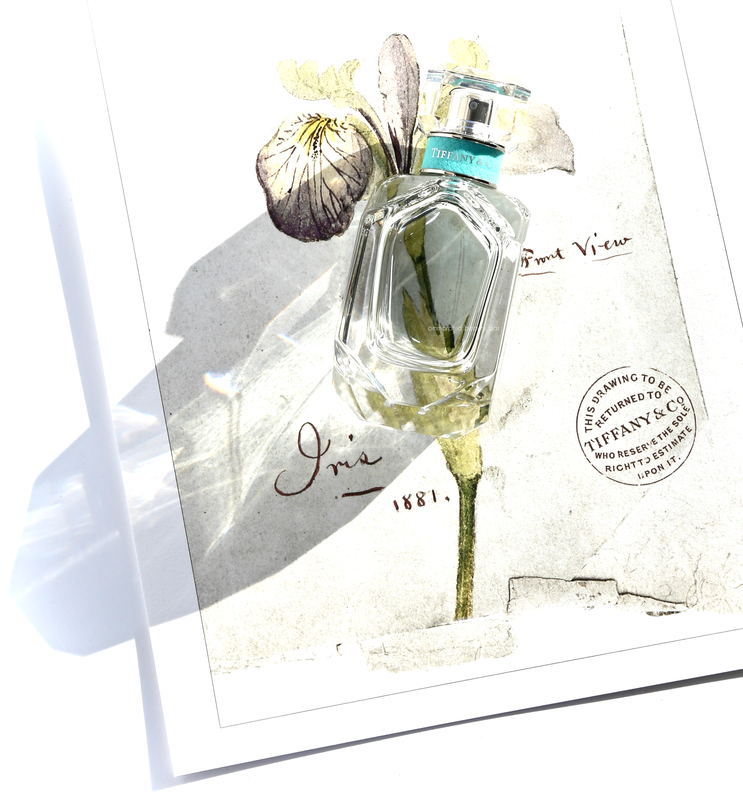 Needless to say, fragrance is a very personal thing and what works for one person may be an absolute fail on another … this review is based on my tastes, preferences and above all, my personal opinion — use this as a guide if you will, but I do encourage you to always try for yourself. 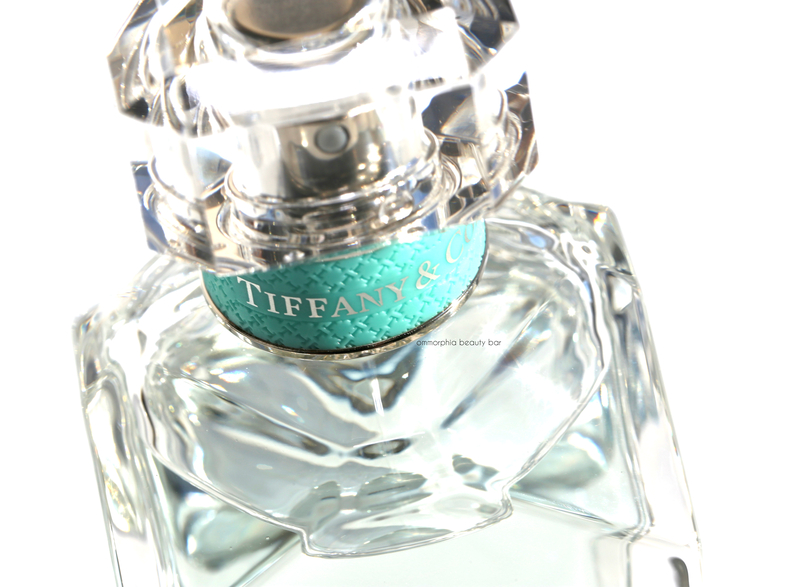 Tiffany & Co. Eau de Parfum (CAN $120.00/1.7 fl.oz, 50 ml) | Presented in a signature Tiffany Blue® box (naturally), the glass flacon draws its inspiration from the brand’s most iconic diamond cuts: the elaborate faceting work at the base recalls the 128.54-carat Tiffany diamond — which originally weighed in at a whopping 287.42-carats, but which was subsequently cut into this ‘smaller’ cushion shape, and which happens to be one of the world’s most rarest yellow diamonds — while the shoulders of the bottle mimic the brand’s Lucida®-cut diamond engagement ring. A band of instantly-recognizable Tiffany Blue® circles the base of the cap which also bears a hidden feature underneath: a metal plaque engraved with the Tiffany & Co. mark. 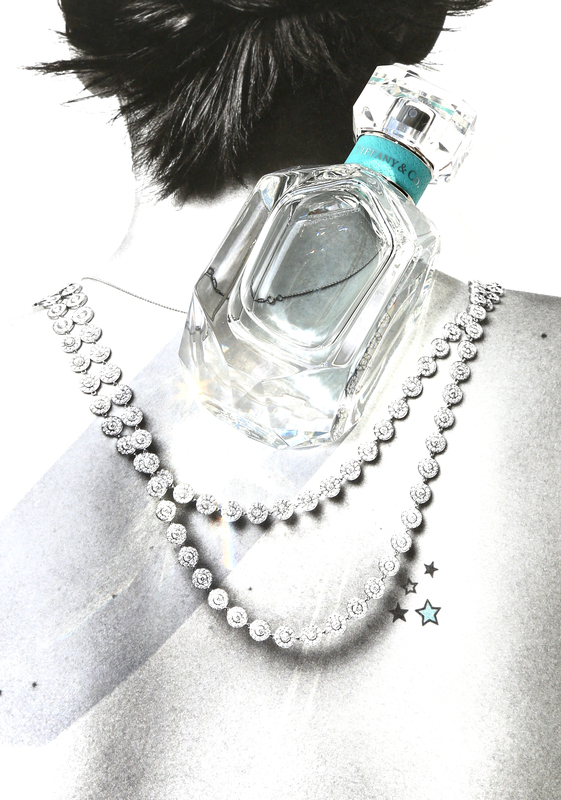 The precious liquid inside the bottle adds to the connection with its subtle blue tint, totally in line with the theme.